Get a self-regulating 13-zone quilted memory foam mattress. Valid in a single, double or king size! 4 cm of visco gel and memory foam, and base layers of breathable fibres for ventilation. 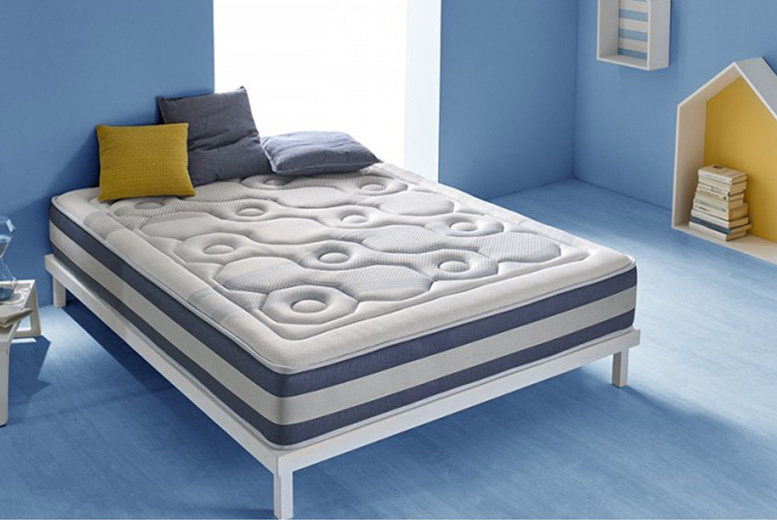 The multiple layers help to maintain an optimum temperature for a peaceful night! High density core provides firmness and stability.